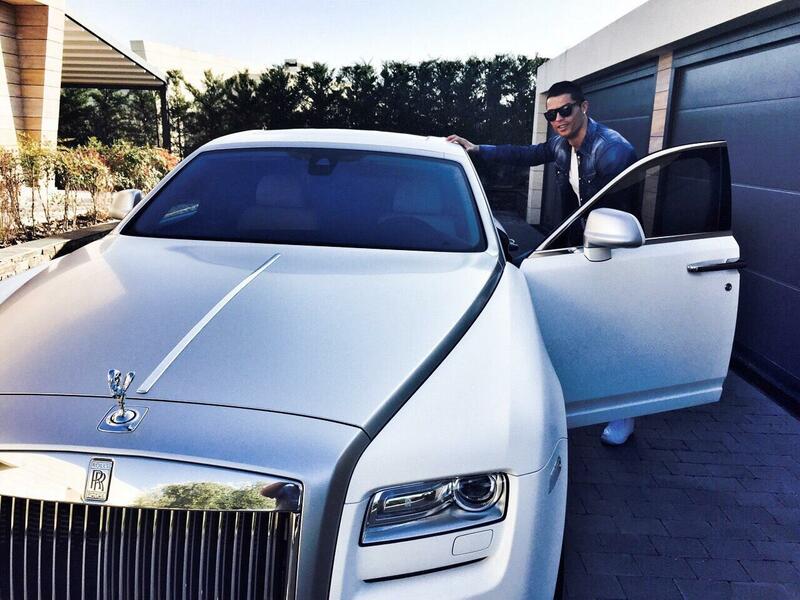 We present to you Cristiano Ronaldo net worth, his houses, cars and endorsement deals. The world class football player was born on 5th February 1985, in Santo António, Portugal. Life growing up wasn’t a bed of roses for the football star. After seeing his great potential in football playing Ronaldo agreed with his mother advise to focused entirely on playing football after he was expelled from school for throwing chair at his teacher. Ronaldo was first signed by Sporting CP football club from 2002-2003. Manchester United signed him for the sum £12.24 million from 2003–2009 and on 1 July 2009, he joined Real Madrid from Manchester United for a world record transfer fee of £80 million. In July 2008, Queiroz named Ronaldo as the new permanent captain of the Portugal national team. Cristiano Ronaldo has won many awards and endorsements deals since he started playing professional football. *He has won four European Golden Shoe awards, making him the first player to win such. * He won FIFA World Player of the Year Award in 2008. *In 2009 he won the FIFA Puskás Award for Goal of the Year. *He won the 2011–12 UEFA Best Player in Europe Award with 17 votes, behind winner Andres Iniesta. *In May 2012, he became the first footballer to score against every team in a single season in La Liga. *On 5 November 2013, Ronaldo broke the record held for Champions League goals scored in a calendar year with 14 goals. *The most expensive footballer in history from 2009–2013. * Ronaldo has won the FIFA Ballon d’Or for three times 2008, 2013 and in September 2014. *On 6 December 2014, Ronaldo became the fastest player in La Liga history to score 200 goals when, in his 178th La Liga game. 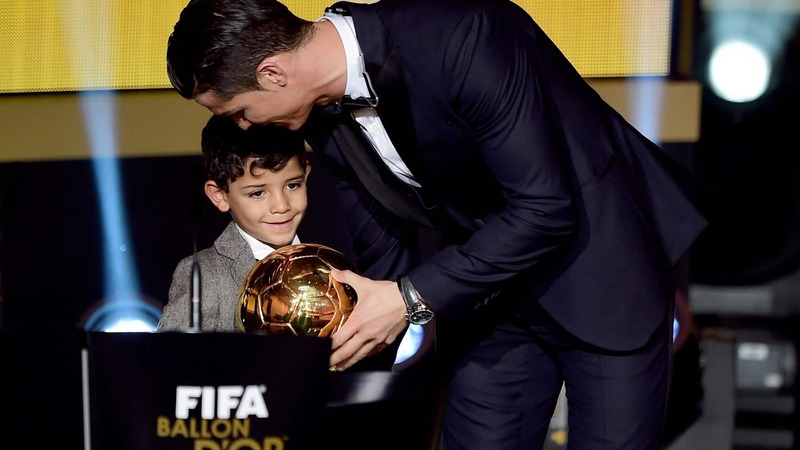 * Ronaldo won the 2014 FIFA Club World Cup in Morocco, on 20 December 2014. *On 5 April 2015, Ronaldo scored five times in one game for the first time in his career. *In 2015 Ronaldo was named the best Portuguese player of all time by the Portuguese Football Federation. He has signed endorsement deals with top brands like Nike, Armani, KFC, Emirates, Coca-Cola, Tag Heuer, Castrol and Konami each deal worth millions of dollars. Cristiano Ronaldo net worth is estimated to be $330 Million, according to Forbes celebrity earnings in 2015, his salary earnings is put at $52.6 Million and his endorsement deals earnings is $27 Million. Cristiano Ronaldo is one of the most flamboyant sports person alive, living like a king and buying some of the most expensive properties. 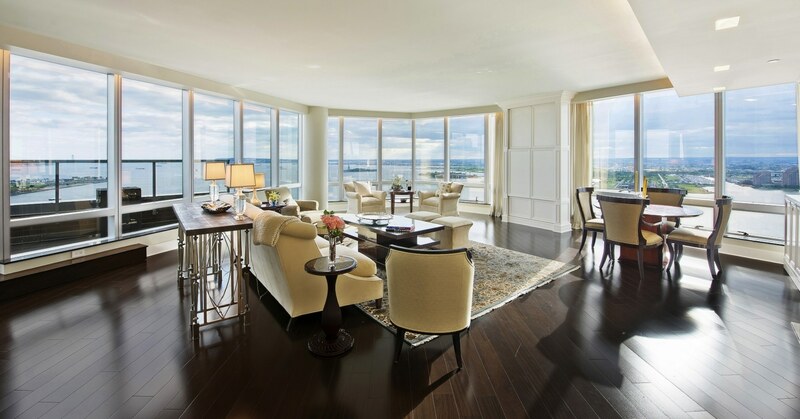 He has a luxury house in Madrid that cost millions of dollars and another $7.2 million penthouse in New York, USA. He owns several choice sports and exotic cars that cost millions of dollars. Some of his choicest cars are Lamborghini, Rolls Royce, Ferarri, and Aston Martins. He also owns a private jet, a Gulfstream G200 business jet that cost him about $17 million to acquire. All these put together make him the richest footballer in the world with a net worth of $330 million.